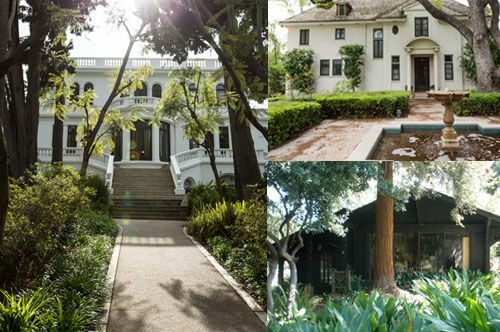 PMH was founded as Pasadena Historical Society in 1924, just 50 years after the first members of the Indiana Colony settled along the banks of the Arroyo Seco. The original mission, which remains essentially unchanged today, was to collect, preserve, and exhibit materials that documented the founding and early history of the city. This was an ambitious, forward-looking mission statement in 1924, when the collections filled just one filing cabinet! The museum's collection got its first real home in 1932 in a room specifically designed for it as part of the new Civic Auditorium. By 1958, it had outgrown that space, so it was moved to the Pasadena Public Library, where it was staffed by its own volunteers. 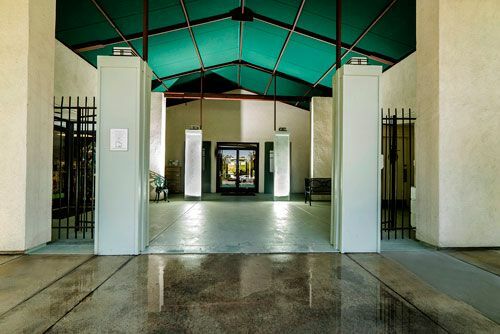 Since 1970, thanks to a generous gift from the Paloheimo family, the Museum has been headquartered on the two-acre grounds of the Fenyes Estate, a Pasadena Cultural Landmark that is also listed on the National Register of Historic Places. In 1993, construction was completed on Phase I of the Museum's History Center building, which houses the Research Library and environmentally controlled archival storage areas for the Museum's extensive collections. Phase II of the project, completed in 2000, includes the History Center Galleries, Giddings Conference Room, Museum Store, and Administrative Offices. PMH is a private, nonprofit, community-based institution supported by generous gifts from foundations, corporations, businesses, individuals, and our members. The historic Fenyes Mansion, which was completed in 1907, features much of the original furniture and belongings of the Fenyes family. Eva Scott Fenyes, a patron of the arts and a prolific artist herself, commissioned Robert Farquhar to build the structure. The Museum's historic structures also include the Curtin House, a gracious French-style residence designed in 1915 by Sylvanus Marston, and the Finnish Folk Art Museum, a building designed by Frederick Roehrig and adapted by Consul Paloheimo for use as a sauna/guest house. Images: Photo of Monument Sign by Jim Staub; Photo of History Center by Joanne Wilborn/Marlyn Woo; Photo of Fenyes Mansion & Curtin House by Eric Politzer.